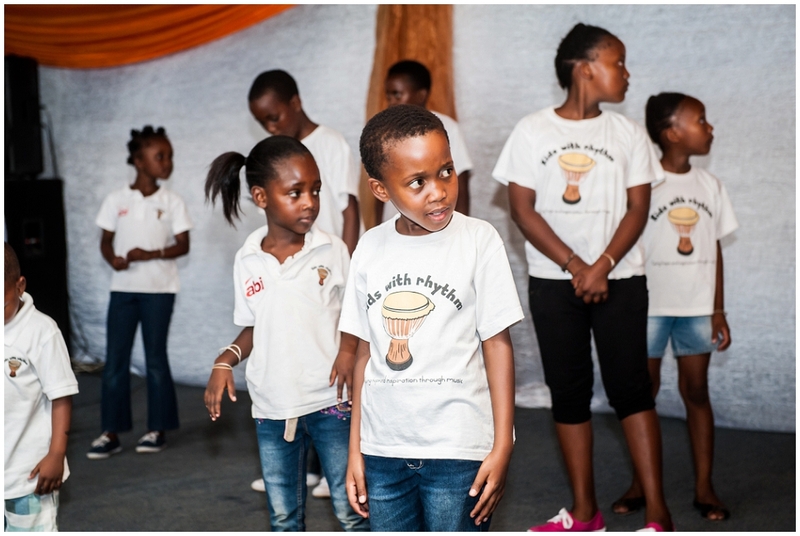 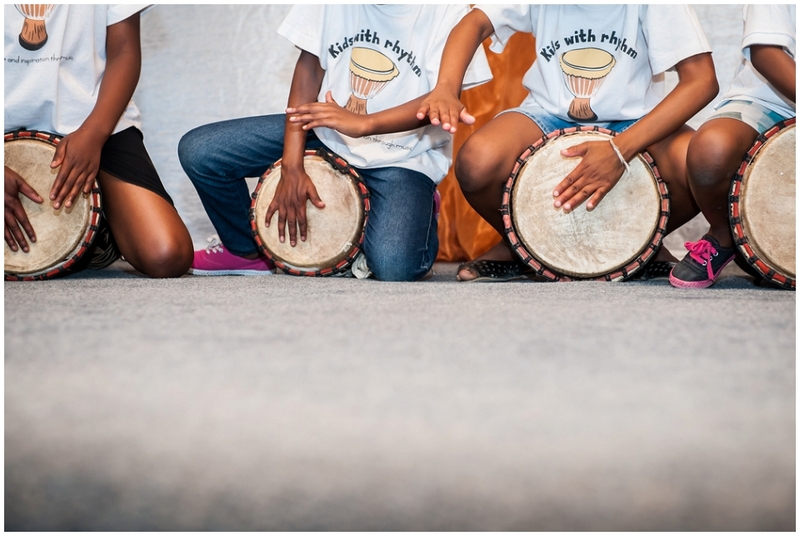 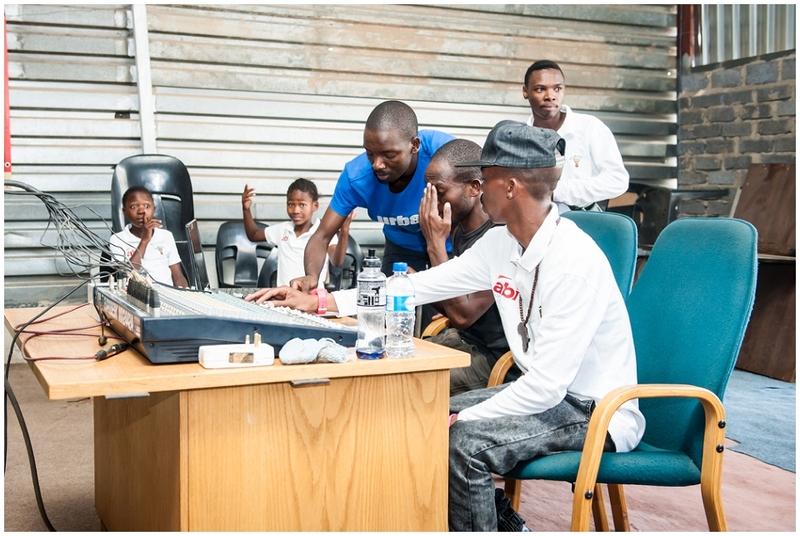 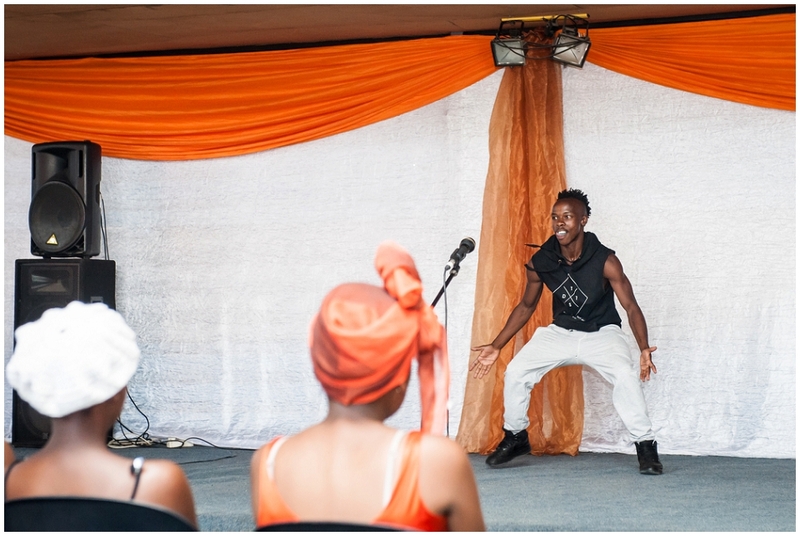 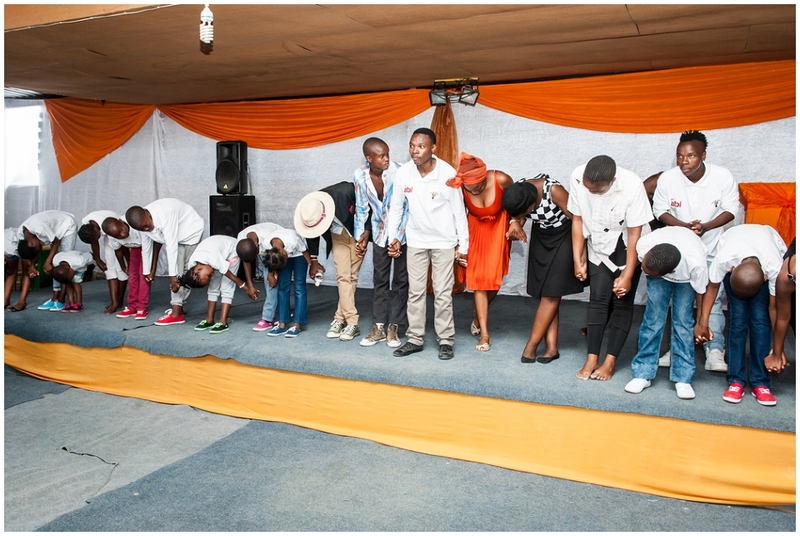 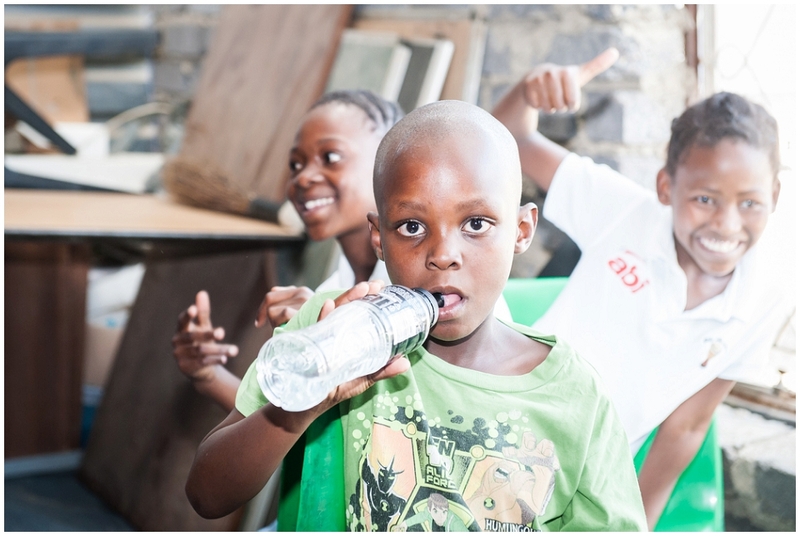 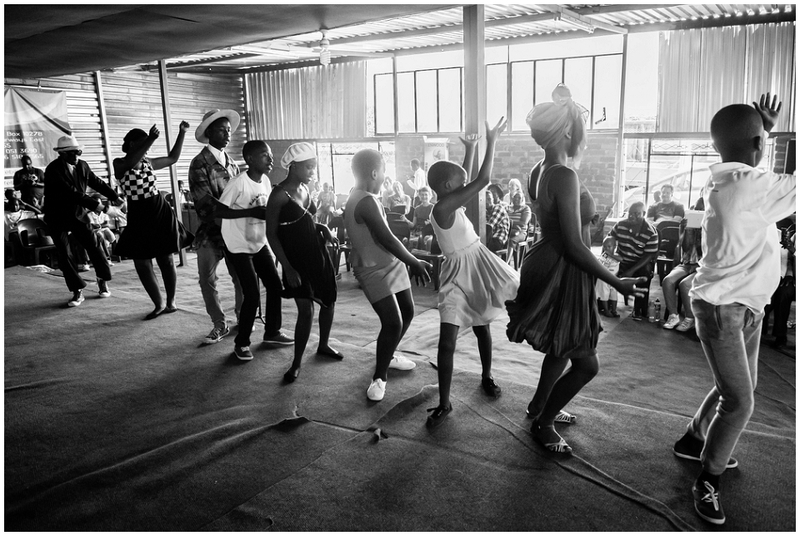 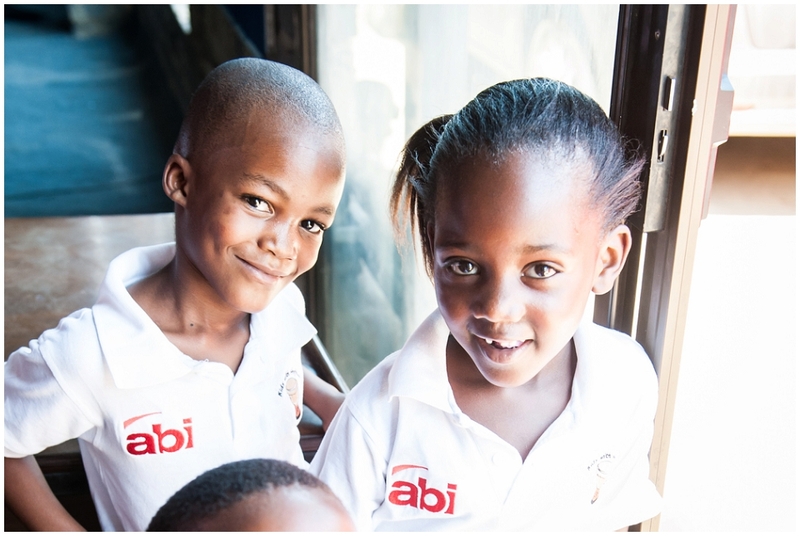 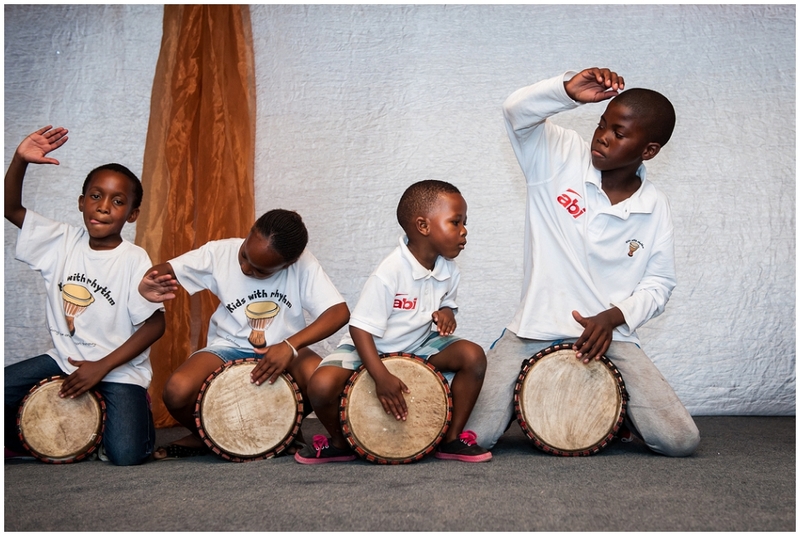 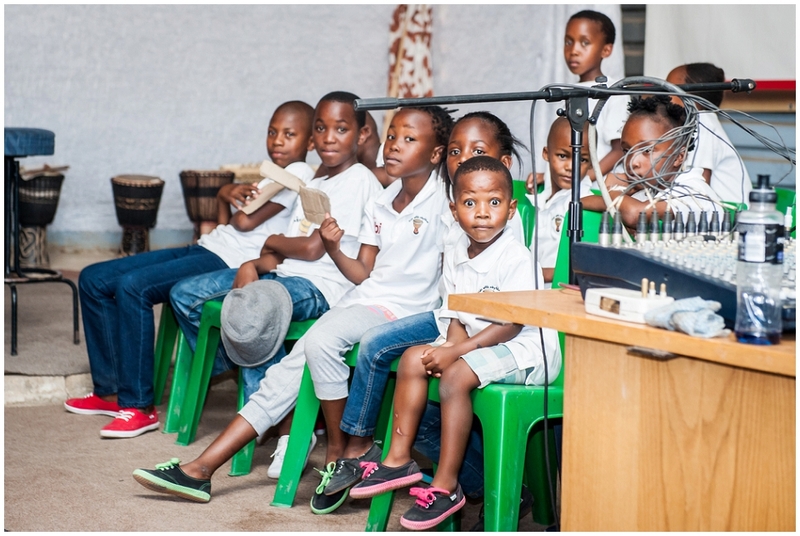 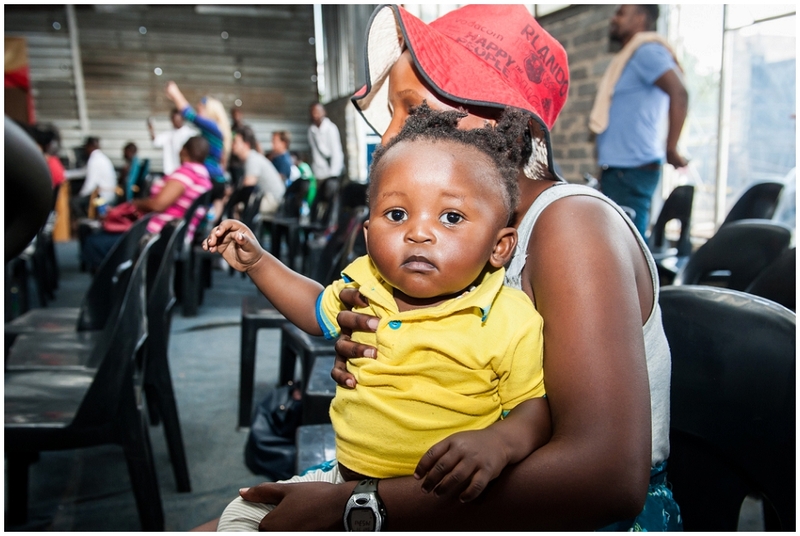 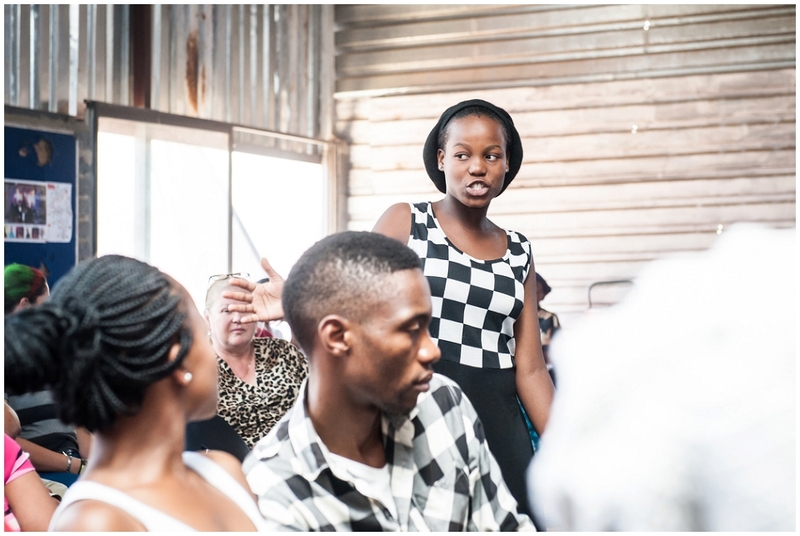 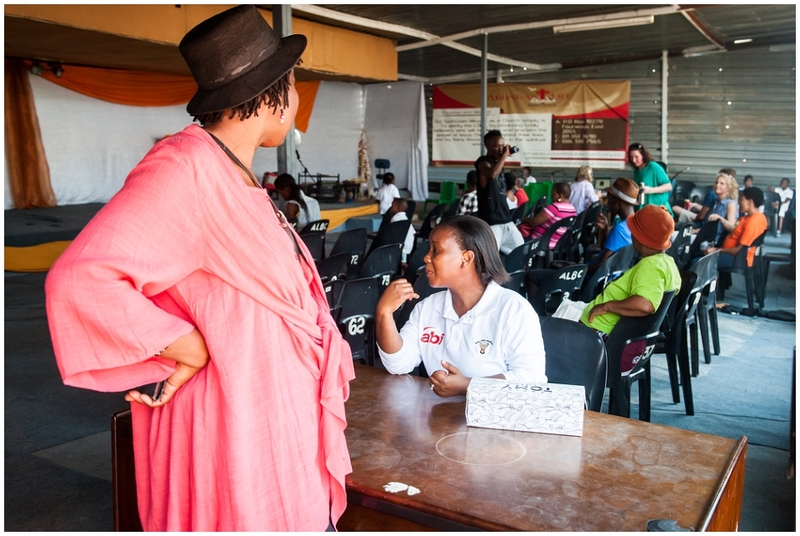 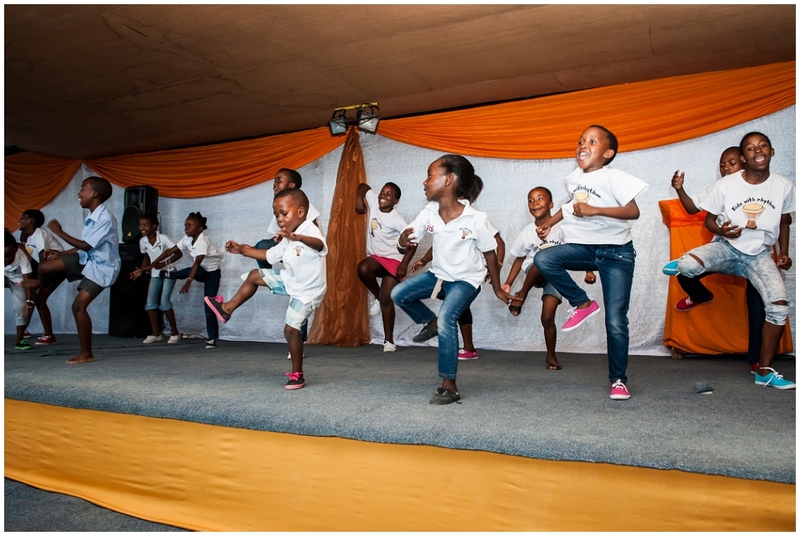 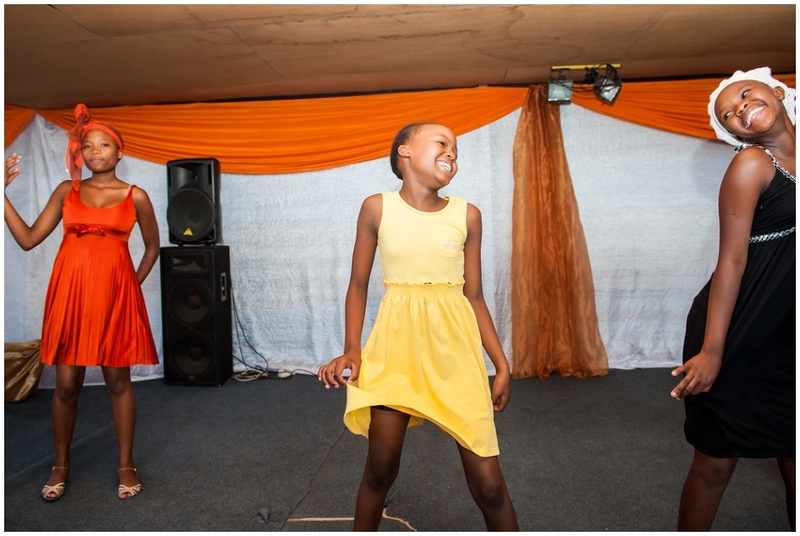 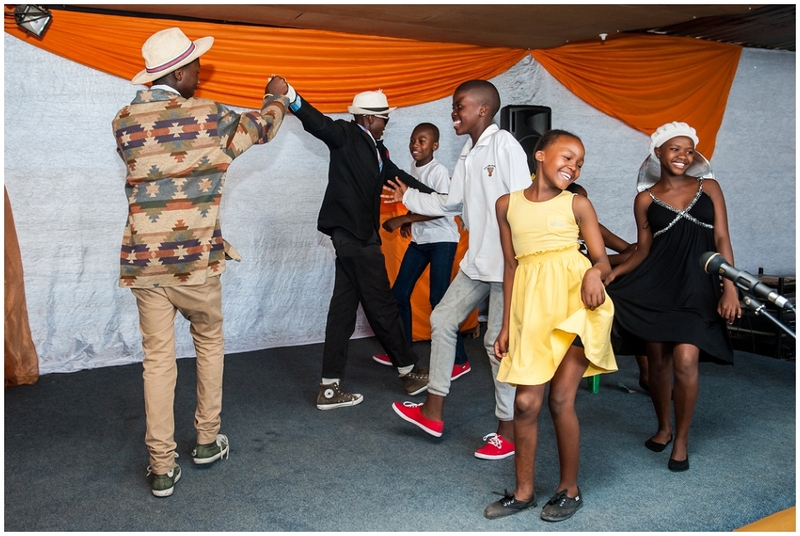 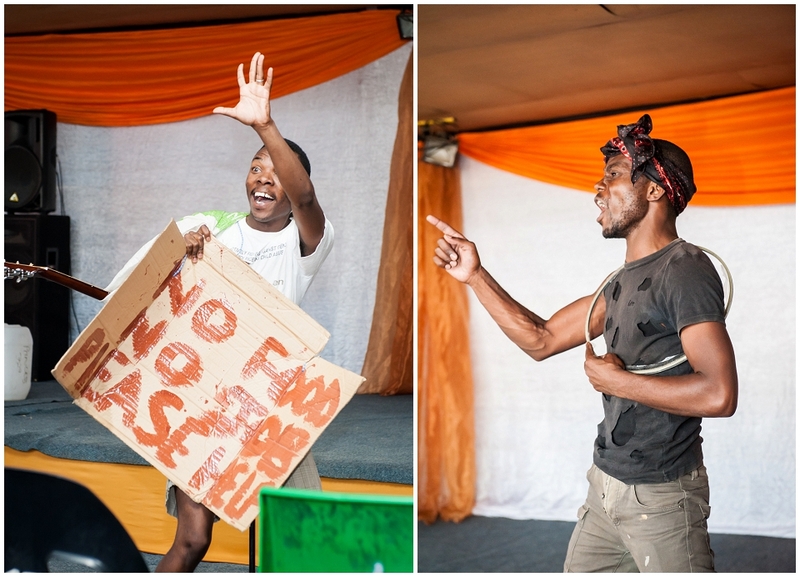 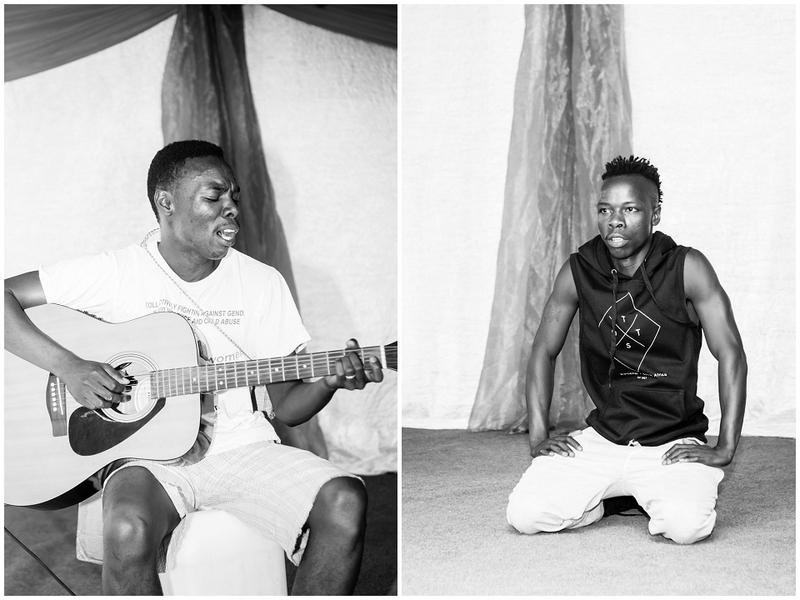 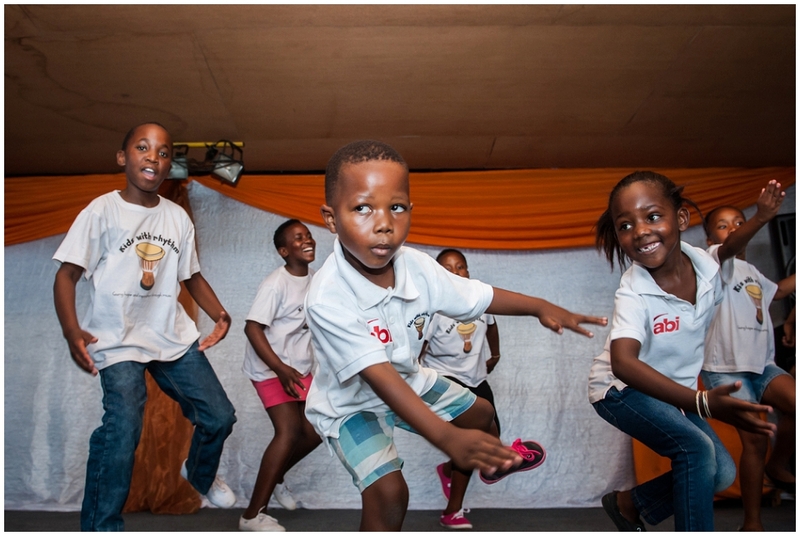 It was a hot Saturday morning in November, when we were invited to attend the Kids with Rhythm concert in Diepsloot. 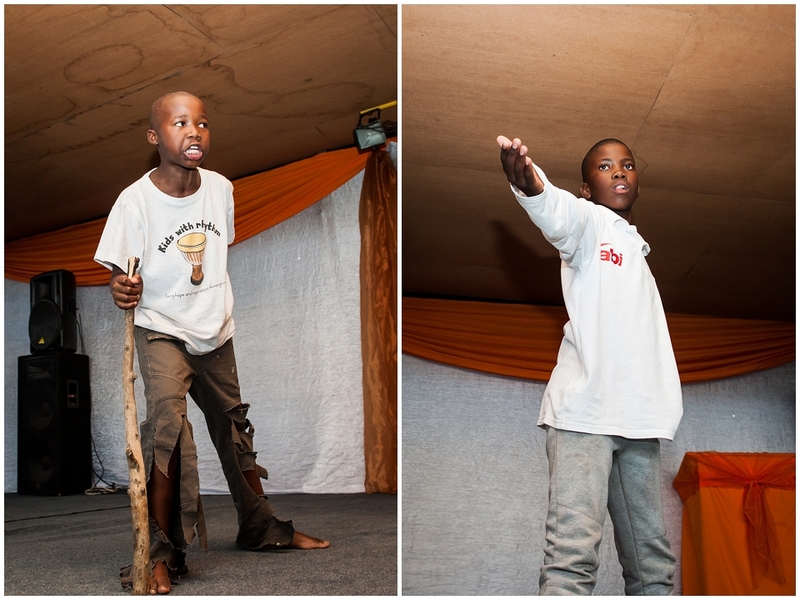 We were blown away by the production as the talented kids enjoyed every moment of the roleplay and performance! 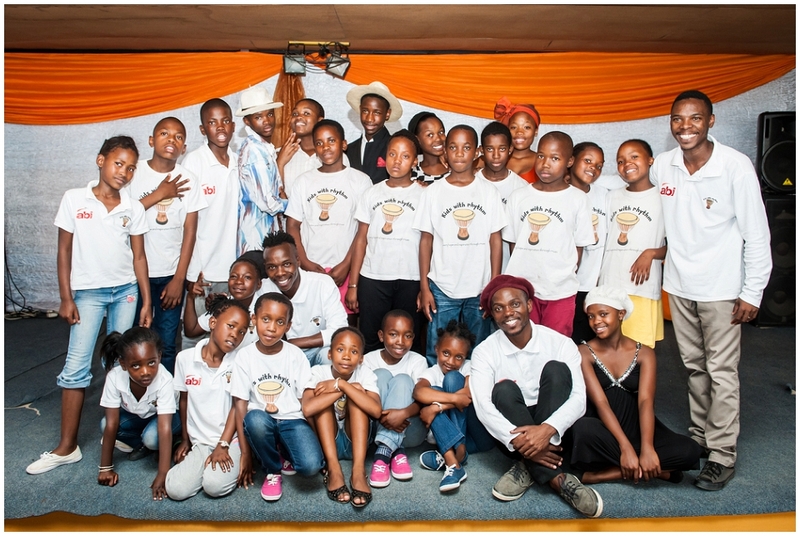 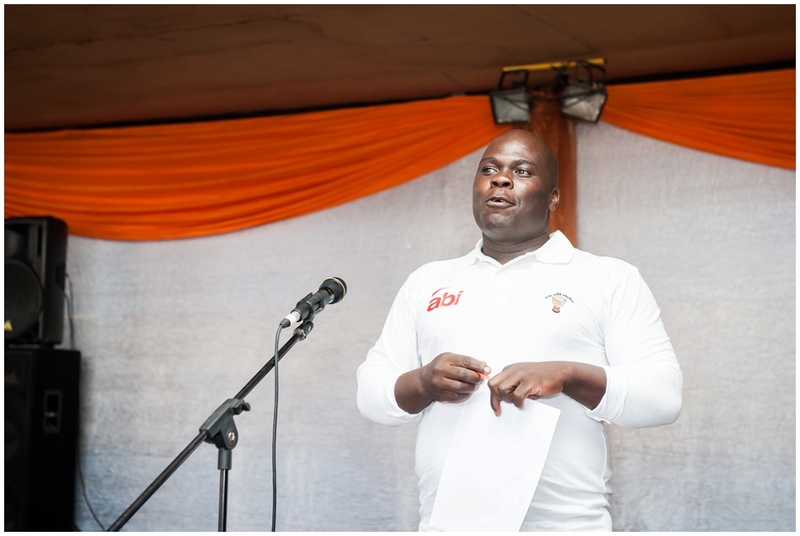 A special shout out to Tshepo and his team for the great work they are doing in this community. 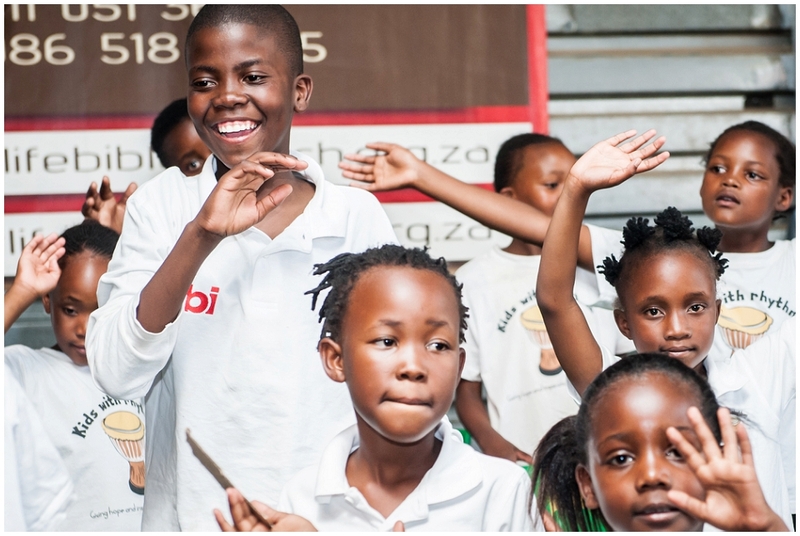 For more information about this initiative, see the Hands of Joy Newsletter.